ONCHAN, Isle of Man – July 13, 2017 – PokerStars Casino, an Amaya Inc. (Nasdaq: AYA; TSX: AYA) brand, has become the market leader among online casinos in Italy after just two years in the market. PokerStars Casino, which launched in April 2015 and is the sister brand of PokerStars, the world’s largest online poker site, topped the June casino GGR charts with 8.85% of the Italian online casino market share to take the top spot from longstanding leader Lottomatica, as reported by Amministrazione Autonoma dei Monopoli di Stato (AAMS). Stars Rewards, which launched in Italy on June 1, provides an exciting loyalty scheme that gives PokerStars Casino players personalised rewards based around the games that they play across all Stars brands. Stars Rewards avoids complex contribution percentages and instead uses progress bars and boosts that make every game count for all players, not just high volume players. 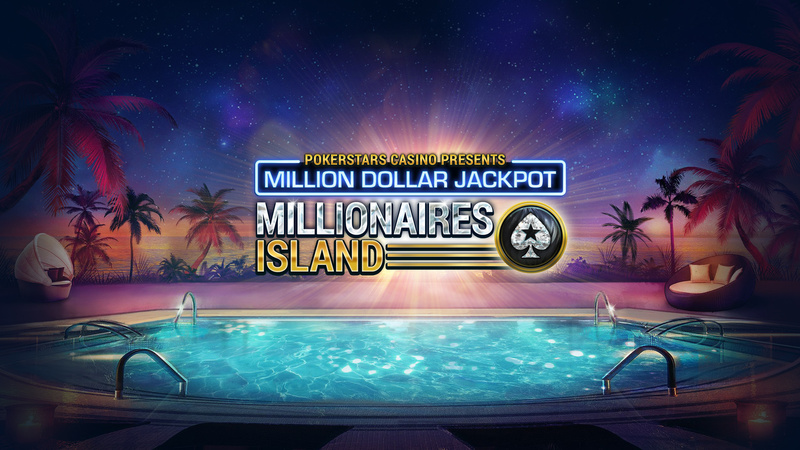 Progressive jackpot Millionaires Island is a cornerstone of PokerStars Casino’s success as it’s the only operator that offers a proprietary $/£/€1 million or greater jackpot. 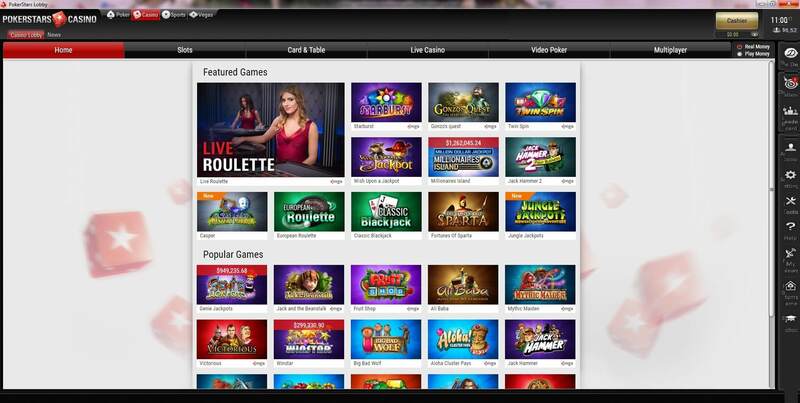 PokerStars Casino offer online casino games on iOS and Android, mobile, web and Windows desktop, Mac and through the award winning downloadable PokerStars poker desktop client. PokerStars Casino is the online casino brand from the Rational Group, which operates the world’s largest online poker room, PokerStars. PokerStars Casino features a wide range of popular and specialist casino games, fantastic promotions and exclusive new products. PokerStars Casino builds upon the strength of its sister brand, PokerStars, to offer casino players an unrivalled playing experience. In combination with PokerStars' extensive IT infrastructure and gaming experience, which manages millions of transactions every hour, PokerStars Casino offers players the safety and security of the world-leading PokerStars brand. PokerStars Casino is ultimately owned by Amaya Inc. (Nasdaq: AYA; TSX: AYA).